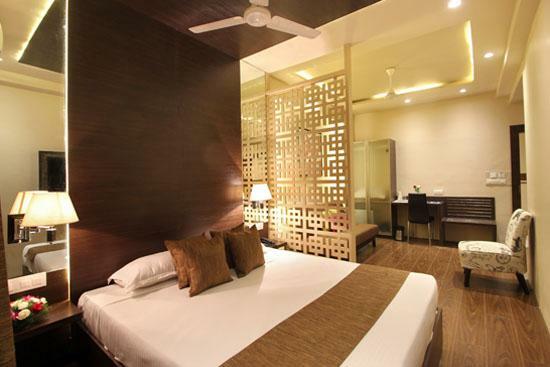 Hotel Arastu is centrally located in the heart of Hyderabad - Nampally. We are just 200 meters away from the main railways station of the city - Hyderabad Deccan (Nampally) railway station. The location also gives an easy access to the city's main market as well as to the heritage sites of Hyderabad such as the Charminar, Salarjung Museum, Chowmahalla Palace, etc. With over a decades experience in the hospitality sector, we at Hotel Arastu are constantly striving to provide the modern day traveler with the right balance of quality accommodation, comfort, hospitality and affordable pricing. We invite you to explore our world of subtle design and personalized service. Let's keep it simple and make it the most memorable experience. Reserve a Stay with us now! You may use our general inquiry email to seek inputs on any questions/concerns even before you arrive. Use the following email address to drop in your queries. We study each feedback / suggestion with great sincerity and respond to it if need be. Use the following mail address to drop us a feedback / suggestion.